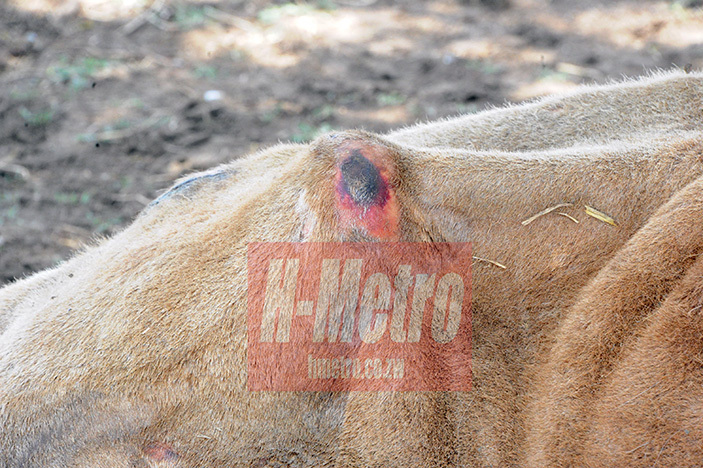 MANY Hwedza Rural District residents are now selling their cattle in Harare after the January Disease ravaged the area and left many kraals virtually empty. Villagers, desperate to cash in on the few remaining beasts, are selling the beasts to some Harare. They are convinced all beasts will succumb to January Disease or Tick Borne disease. 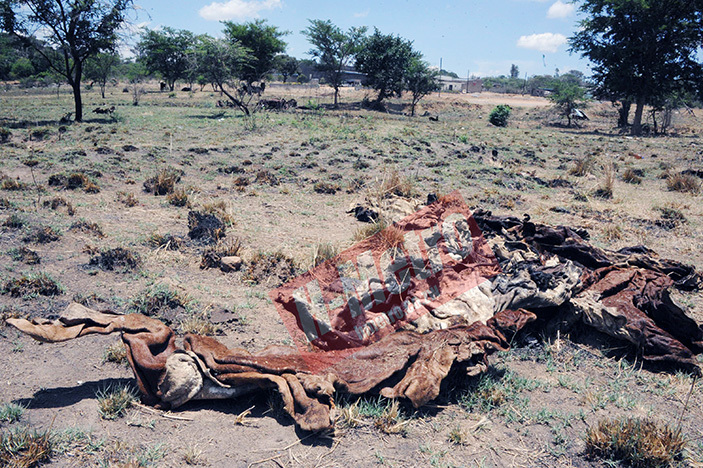 As a result the villagers are selling the cattle for as little as $50 although there are reports that they are also selling carcasses without disclosing that they would have succumbed to January Disease. The beasts and carcasses are mainly transported to abattoirs and butcheries at night. 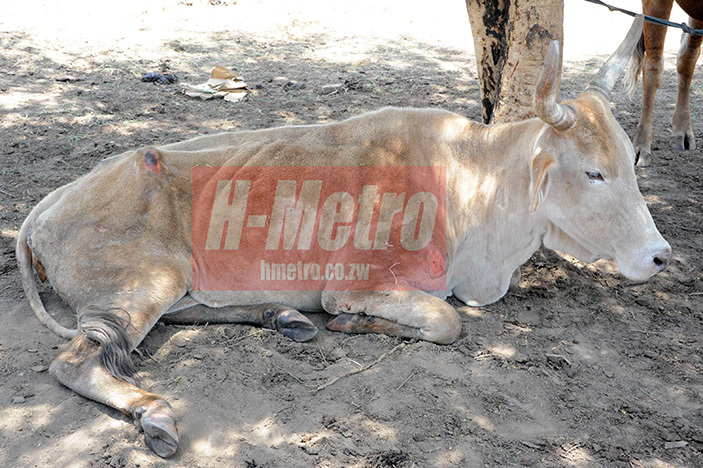 Hwedza Rural District acting chief executive, Jeremiah Bako, who is also its environmental executive officer said there are some abattoirs that were buying ‘sick cattle’ from Hwedza. “This tick borne pandemic is a result of the lengthy time taken without dipping our cattle. “So when the farmers see cattle foaming from the mouth they immediately sell at $50-$60 per beast. 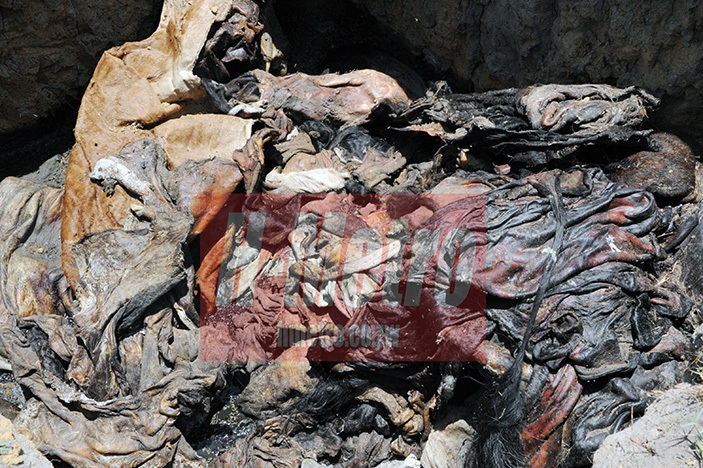 “You can see many carcases on roadsides and in some cases the cattle would have died during transportation to abattoirs and are dumped road side.